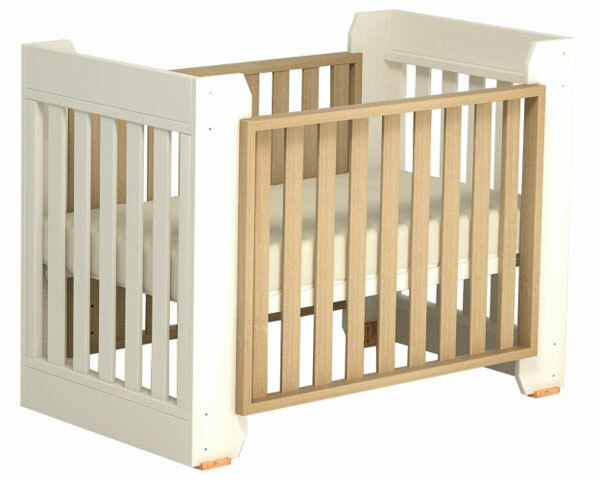 Pre-order Boori Urbane Omni Transformer Cot at Minimee! Just as its name suggests, the all new Boori Urbane Omni Transformer Cot transforms into a whole new piece of furniture, click through to find out what it is! If you guessed a bed, you’re indeed correct! 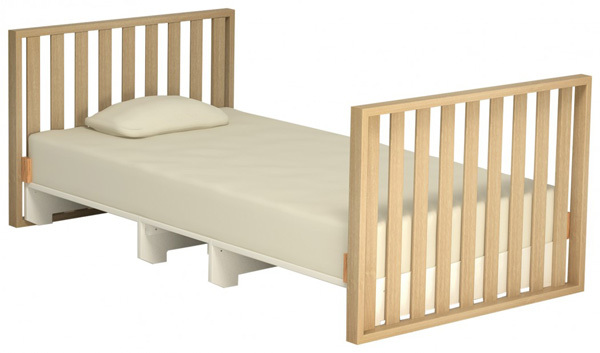 The Boori Urbane Omni Transformer Cot morphs into a magnificent single bed – and unlike many others on the market, the Omni Transformer Cot uses only the cot components to form the bed frame. The bonus is that when the cot does become a single bed, it doesn’t look like it was obviously once a cot, so no one is any the wiser! A modern design in a combined almond and white finish means the Boori Urbane Omni Transformer Cot complements a contemporary decor like a dream. A coordinating Omni three drawer dresser and Omni wardrobe are also available to complete the look. While the Boori Urbane Omni range won’t be available until September 2013, pricing details have been released – the Omni Transformer Cot retails at $799.95, the Omni dresser is $509.95 and the Omni wardrobe is $594.95. To make sure you’re among the first to get your hands on this heavenly range, you can pre-order your pieces now at Minimee.